Print out these sticker charts to track your kids' behavior, academic progress, reading, or homework assignments. Fill in all 25 sticker spaces on this chart to track reading, homework, behavior, or anything at all. This chart includes a colorful picture of a tyrannosaurus rex. This color, 24-box chart features a picture of a dachshund. This black-and-white, 24-box sticker chart features a picture of a dachshund. Kids can try to get a safety, field goal, touchdown, or a win on this football-themed progress chart. This hockey progress chart reads, "Don't let anyone keep you from reaching your goal." Go for the goal! Students try to win 25 stickers to fill each of the squares on this soccer-themed progress chart. Kids try to "Hop to 25" on this frog and music themed sticker chart. Pictures frogs playing musical instruments. This chart allows students place stickers on a clock with Father Time and Baby New Year. Students place stickers on the Valentine hearts to keep track of their homework assignments or reading. Place stickers on the shamrocks that decorate this chart. 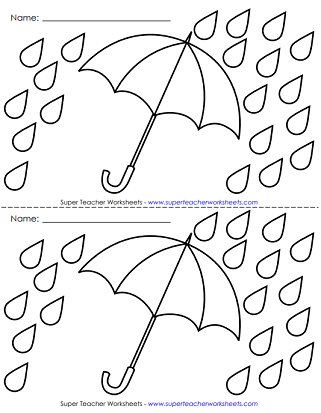 The April sticker chart has a picture of raindrops and an umbrella. The May sticker chart has a picture of spring flowers. This sticker chart shows a happy kid celebrating the end of the school year. Flags and fireworks celebrate the 4th of July on this sticker chart. Place stickers on each of the twenty starfish to keep track of student accomplishments. Place a sticker on each window on the school house for each homework completed or book that was read. Place stickers on the jack-o-lantern to track student reading or homework assignments. Place stickers on the turkey's feathers to track student rewards, homeworks, or books. This sticker chart has 20 ornament stickers to track homework assignments, reading, or other items. This chart features a dog with the words "You can do it!" This chart features a monkey with the words "Monkey Mania!" This 25-box chart includes a picture of a boy sitting on a pile of books. This 25-box chart includes a picture of a girl in the library. Track the amount of time you spend reading each night. 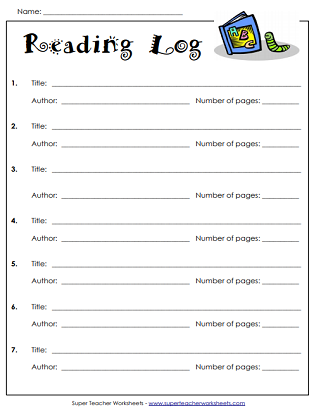 Write the names of the books you read on this reading log. Place a sticker on a planet each time you read a book. This is a full-color, full-page chart. Printable lesson planners, gradebooks, student homework sheets, reading logs, and more. Print out honor roll certificates, reading awards, classroom helper awards, and many more. Print these wearable bracelets to help students remember lunch money, homework assignments, overdue library books, and more. We also have reward bracelets too!